The lease agreement has terms and conditions that place legal obligations on both the landlord and tenant. It is important to have these clearly defined to have a good relationship with your landlord. 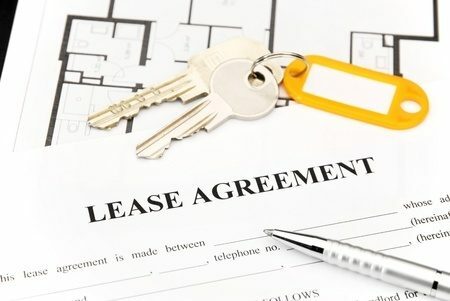 Before you sign a lease agreement you need to understand your obligations under the Deed of Lease which is referred to but not explained in an Agreement to Lease. When is a chattel a fixture or a fitting? Who is responsible for the fair wear and tear? What can one party do if the other party fails to carry out their obligations in the lease? Are you still responsible after assigning the lease? Often what one party considers is a common practice is not what the other party believes. Be sure you know your legal obligations and contact us before you sign a lease.